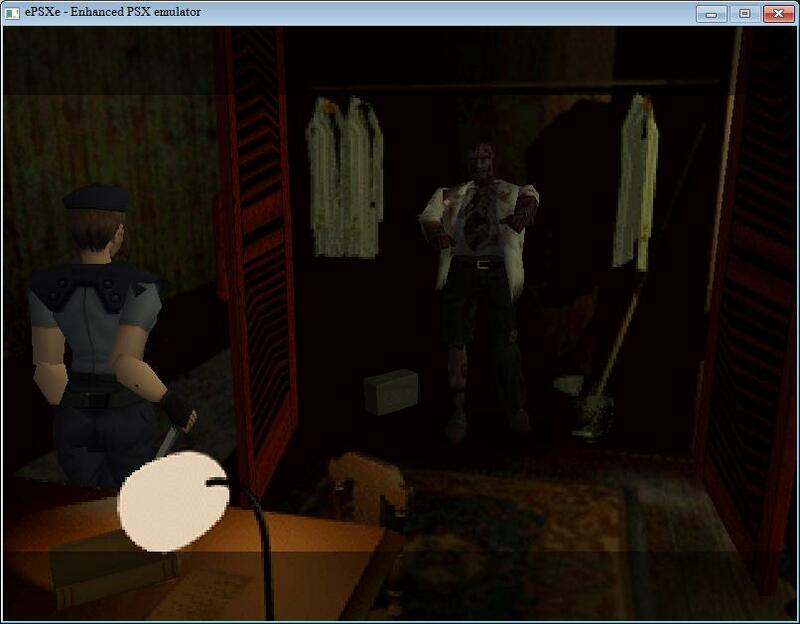 Resident Evil is a classic survival horror game created by Capcom in 1996 for the Playstation originally. S.T.A.R.S. 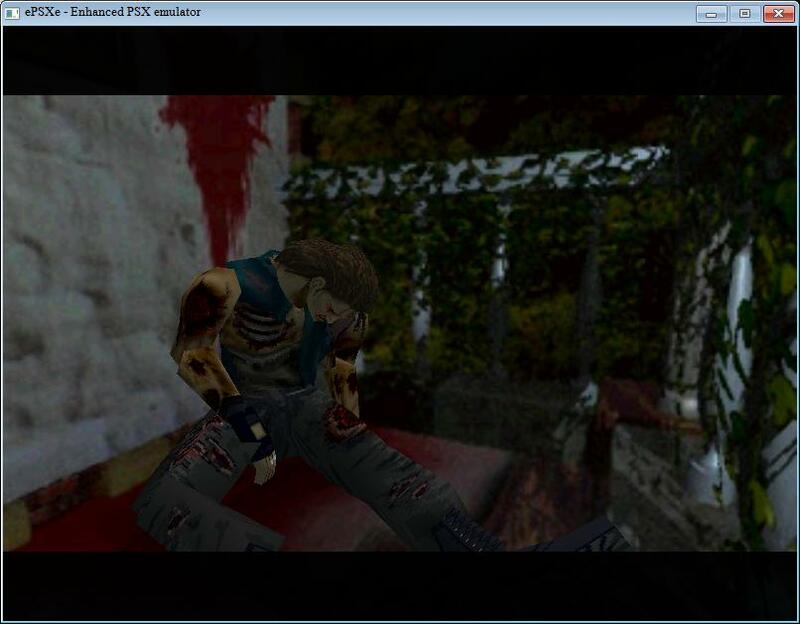 Alpha team searches for Bravo Team ever since Bravo Team went missing during the middle of their mission, among the ruins of the helicopter they ran into a creature then retreated into a mansion and discovered what started the zombie virus which was created by the Umbrella cooperation. S.T.A.R.S. 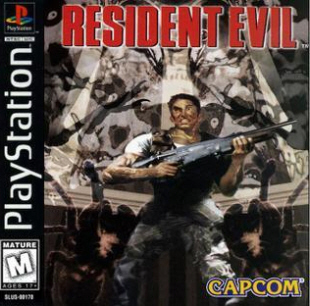 known as the Special Tactics And Rescue Service was on a mission to figure out the bizarre strange murder cases in Raccoon City, involving people being eaten and attacked by groups of people. 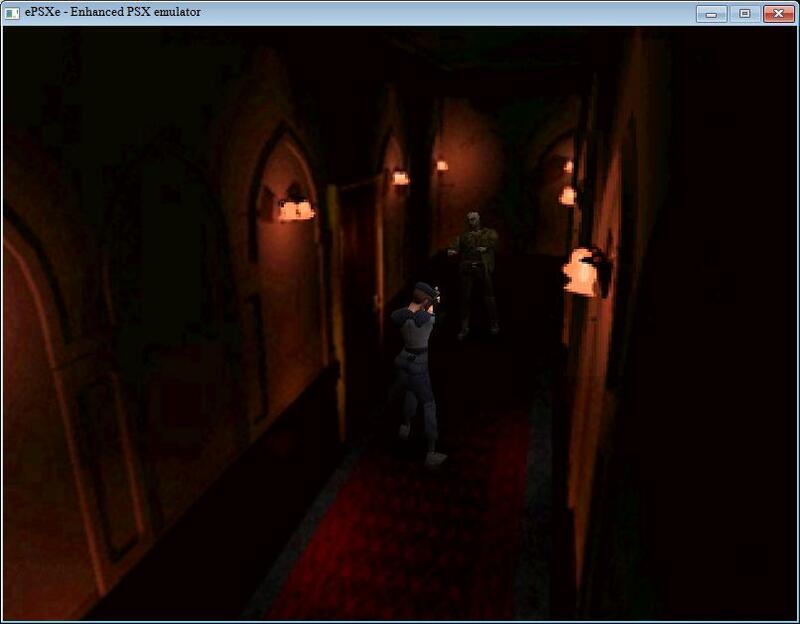 In July, 1998 Bravo team went missing during the middle of S.T.A.R.S. 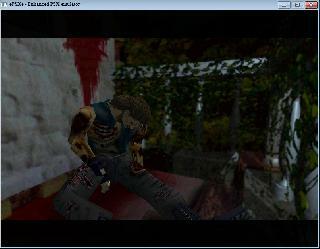 mission, Alpha Team went searching for where Bravo Team had crashed in their helicopter which was located in Raccoon City's Forest. They eventually found the helicopter and realized there were no survivors. A creature ended up attacking Alpha Team, killing one of the Alpha Team Members. They ended up in a mansion while trying to run away from the creature. However not only do they find out what the creature was, but they uncover more hidden secrets about the mysterious Umbrella cooperation which started the T-virus, something that turned people into zombies which started the zombie outbreak. 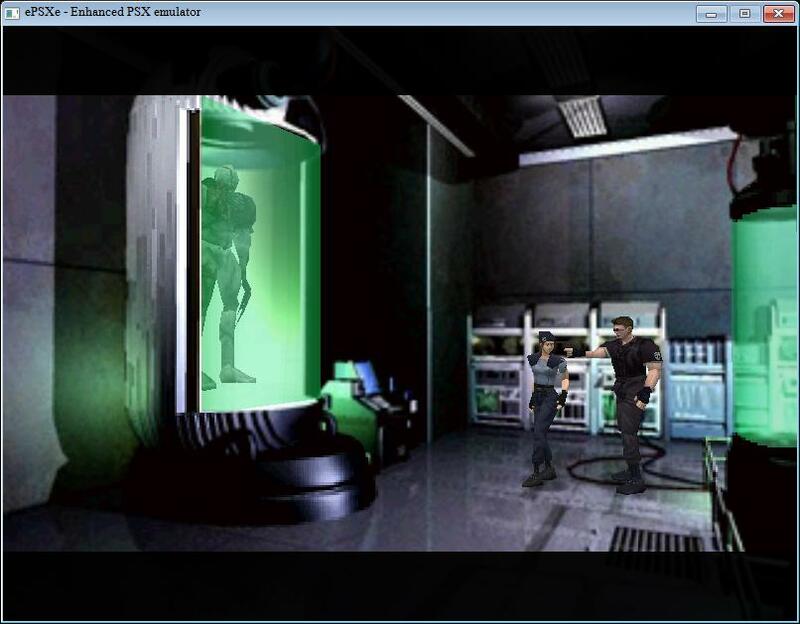 As Jill Valentine or Chris Redfield, you must try to put an end to the terror that lies within the mansion and get to the bottom of all this. Note: The Blood Type is a reference to personality back then, the Japanese believed that one's personality was a resort and had connections to your Blood Type, however later it was proven wrong. Now you can add videos, screenshots, or other images (cover scans, disc scans, etc.) 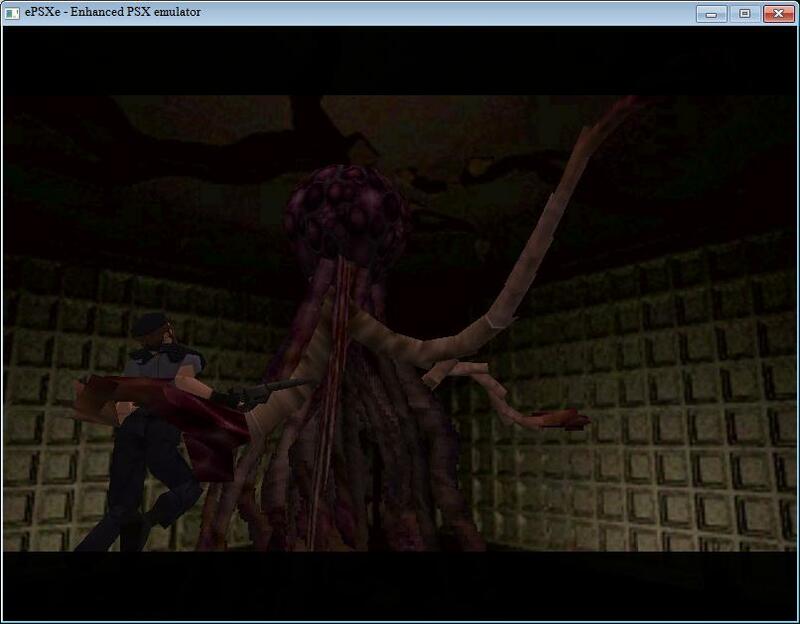 for Resident Evil (E) to Emuparadise. Do it now!